hi. 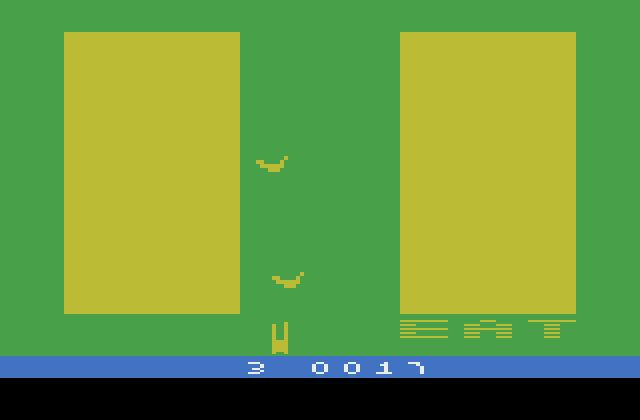 welcome to the page for "eat dem bananaz," a new game I'm working on for the atari 2600/vcs. 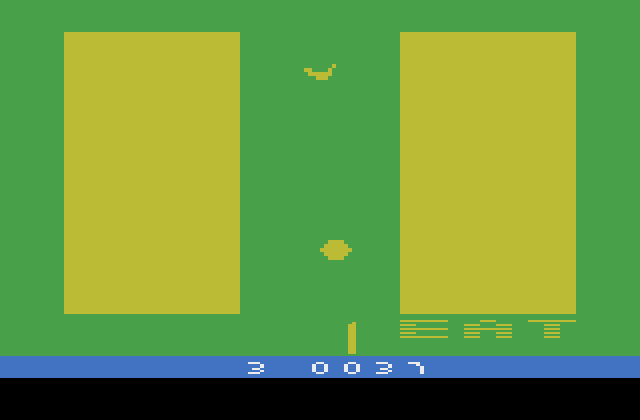 play the game on an emulator or use a harmony cart. i plan on making the final version be 2k. here's what i have so far. last updated: mar. 1, 2013 - 4:07pm pacific.